The road can be so challenging and the destination so distant that you may be discouraged by a lack of progress, compassion or commitment in your quest for justice. How do you stay committed to the journey when God's kingdom can seem so slow in coming? Kent Annan understands the struggle of working for justice over the long haul. He confesses, "Over the past twenty years, I've succumbed to various failed shortcuts instead of living the freedom of faithful practices." In this book, he shares practices he has learned that will encourage and help you to keep making a difference in the face of the world's challenging issues. All Christians are called to do justice, love mercy and walk humbly in the world. Slow Kingdom Coming will guide and strengthen you on this journey to persevere until God's kingdom comes on earth as it is in heaven. "Seeking first the kingdom of God often feels like running the last mile of a marathon in wet sand. Progress seems painfully slow, and we often want to cry out in agony. Kent Annan provides us with practices to give us strength in the race so that we can run and not grow weary. I wish I'd had this book years ago!" "There is an African proverb that says, 'If you want to go fast, go alone; if you want to go far, go together.' In Slow Kingdom Coming Kent Annan shows us how to live into the meaning of these words by experiencing the life-changing impact of working together for justice and healing, both locally and globally. If you want to be a part of the change you hope to see in the world, I highly recommend this book!" "Slow Kingdom Coming is one of the most honest yet hopeful reads for those who seek to do the work of justice today. Kent calls out shortsighted, quick-fix approaches and then offers a more responsible, sustainable way to love the world. This book is accessible, inspiring and actionable. It should be required reading for anyone who is serious about participating in the slow yet beautiful work of God's redemption in the world." 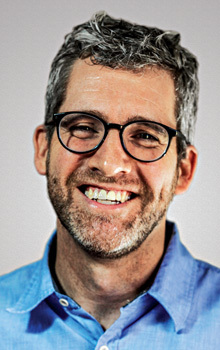 "Kent Annan is doing some of the most redemptive work on the planet. His newest book is a breath of fresh air—he steps back from all the action to consider the practices, prayer and disciplined reflection that sustains the work of justice. Slow Kingdom Coming is about going slow in a fast world, going deep in a shallow world and going far in a world that likes shortcuts. Brilliant." "In a culture that's tempted by quick and glamorous results, we often forget that the work of mercy and justice is long, laborious and often messy. I deeply appreciated Slow Kingdom Coming by Kent Annan because it's vulnerable, confessional and invitational. It's vulnerable because Annan shares the good and bad. He resists the common temptation to portray the work of justice as a neatly packaged product. It's confessional because Kent shares from his personal mistakes and struggles. We need this kind of honesty and truth telling. And last, it's invitational—in other words, hopeful. It's a humble reminder to us that we're not the saviors of the world. Ultimately, it's God's mission, and we are invited to participate in it." "Kent Annan lives and works in the real world and he knows that the world in which we live is desperate for the transformation of justice—transformation that will last. But it is in our very desperation that we often forget that the transformation for which we so long only comes slowly. The field of neuroscience is teaching us that the most permanent forms of healthy brain changes—and, by extension, relational and institutional changes—emerge over the course of lengthy, persevering practice. Slow Kingdom Coming is a siren call, drawing our attention away from a world of quick fixes to God's timing, tempo and purpose. In it Annan graciously gifts us with a deeply practical manual for how to join God at his pace in his work of bringing justice to the time and place we occupy. But more so, he leaves us with an offering of spiritual disciplines by which God can change us more permanently in all areas of our lives. If you want justice, and you want it as God wants it—when God wants it—this is a must-read book." "How can I say this? Each day when I move out into the world, I want to be clothed with the truths shared in Slow Kingdom Coming. I'm not, but I want to be. I want to be as gentle and as smart as Kent is as he writes. I want to be as opened-eyed and open-hearted as those he quotes, from Weil and Bonhoeffer to a homeless vet in a dark park and a young mom praying over a photo on her refrigerator. I'll recommend [this] to everyone I know who wants to do justice more wisely and love mercy more purely and walk ever more humbly with our God. Yes, I love this book!" "An immensely helpful, honest and practical guide for transforming good intentions into tangible action! Slow Kingdom Coming gives an honest look at the challenges and shortcuts that accompany a passion for justice. Annan raises the real questions, and with an honesty and transparency seasoned by years of experience, he provides insights and examples from his personal playbook. He takes ancient and familiar practices like confession and turns them into prophetic and energizing fuel for both the inner life and outward practice." 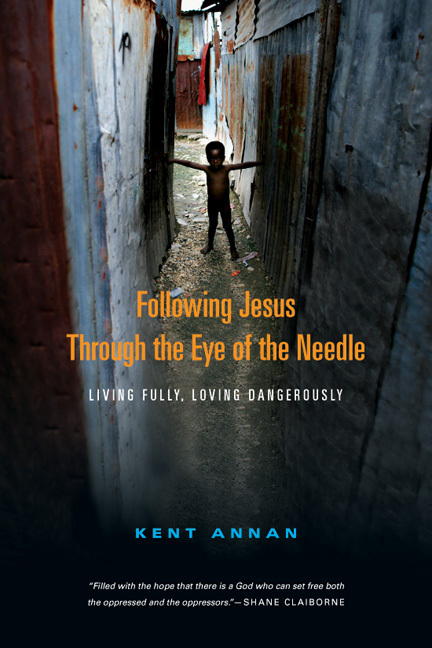 "In this wise and insightful book, born out of years of working with some of the world's most vulnerable people, Kent Annan beautifully describes five practices that lead to lasting change and draw us deeper into God's 'slow kingdom coming,' the flourishing life God intends for all creation. 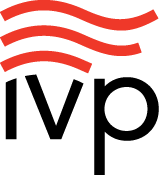 This is a fundamentally hopeful vision. If we are attentive to it, it could radically transform how we care for our neighbors—and transform us at the same time." "Slow Kingdom Coming is riveting reading. Kent Annan has put into print the core issues of being Christ's ambassadors to a hurting world. We all get discouraged, impatient and diverted by ordinary approaches to helping. This book teaches us core spiritual practices that will result in a steady dedication to God and to his care for the vulnerable. It will make us more effective, more realistic, more loving and more deeply changed by the ministry to which God is calling us. To anyone with a heart for justice but some confusion when it comes to practicing compassion, I highly recommend this book!" "I had three reasons for reading Slow Kingdom Coming: I am on my own spiritual journey and find Kent's writing inspiring. My writing includes lots of stories and Kent is a master story writer. And finally, I serve on my church's mission committee and we greatly need the frame Kent provides here. Kent is a gifted writer with important and timely things to share in this book." "Slow Coming Kingdom reminds us that all things good and beautiful take time, especially the reign of God. Seasoned by a life of service, Annan gives us permission to slow down and incorporate wise practices that will help us endure in the patient, percolating work of social justice. If you care about making the world a better place, this is an important book for examining your motivations and learning to cooperate with the Divine in the healing of our world." "Somewhere between being apathetic and selfish on the one hand and carrying the weight of the world on the other hand lies a way of life that contributes to the healing of the world. This beautiful book will help you find that sweet spot, that healing way of life, and keep you living there so you can join God in the slow kingdom coming." "If you've ever found long-term service and loving your neighbor to be more difficult than you initially imagined, then you need to read Slow Kingdom Coming. As an experienced development professional, Kent shares five transformative practices to help you avoid compassion fatigue, maximize impact and walk humbly in the world. Grounded in real life experience and rooted in Scripture, this is a book I will be widely sharing with my global colleagues and friends." "Slow Kingdom Coming is deeply truthful and beautifully rendered, with stories drawn from the lives of colaborers around the world alongside important research. 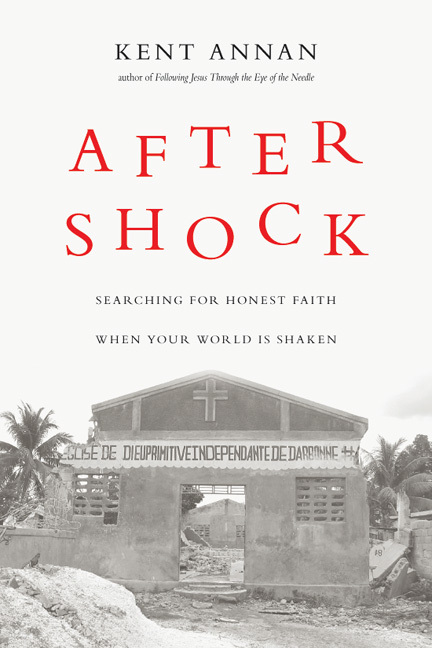 Smart, accessible, theologically rich and sociologically engaged, this book deserves a close read by all those drawn to live out Scripture's commands to do justice in our broken world." "Slow Kingdom Coming is a captivating read, a must for any who believe God may be calling them to minister to and with the poor. 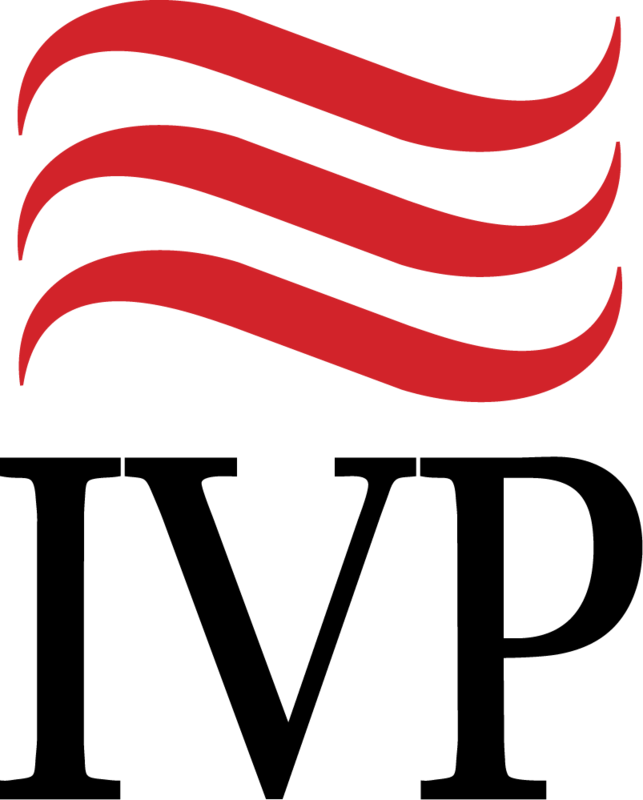 It is a worthy successor to its predecessors and builds upon this rich foundation." 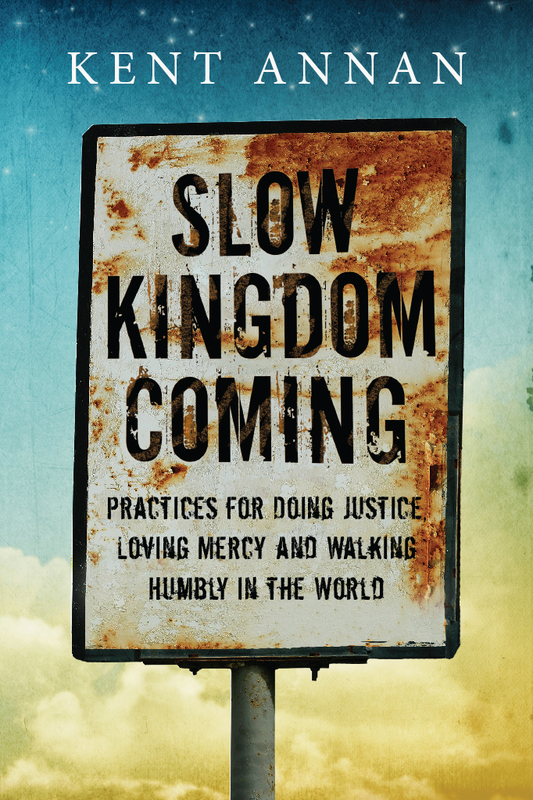 "Slow Kingdom Coming is an honest invitation to the lifelong kingdom posture of loving the world through mercy and justice. Annan's contribution in this category is timely, as the 'justice movement' in the U.S. is beginning to turn a corner. We are moving from an emphasis on heroines and heroes to understanding that lasting change and impact is, indeed, a slow and steady walk in the same direction. 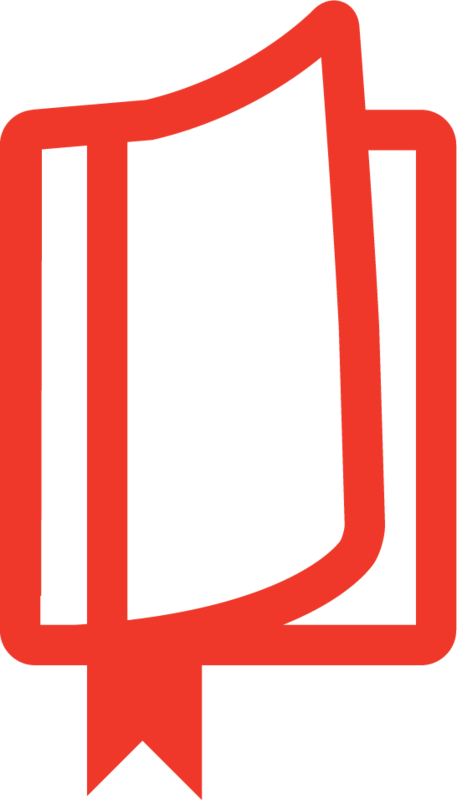 Incredibly accessible, Slow Kingdom Coming is relevant for newcomers to the 'justice journey' as well as those who lead the largest and most effective nonprofits and NGOs of our day." 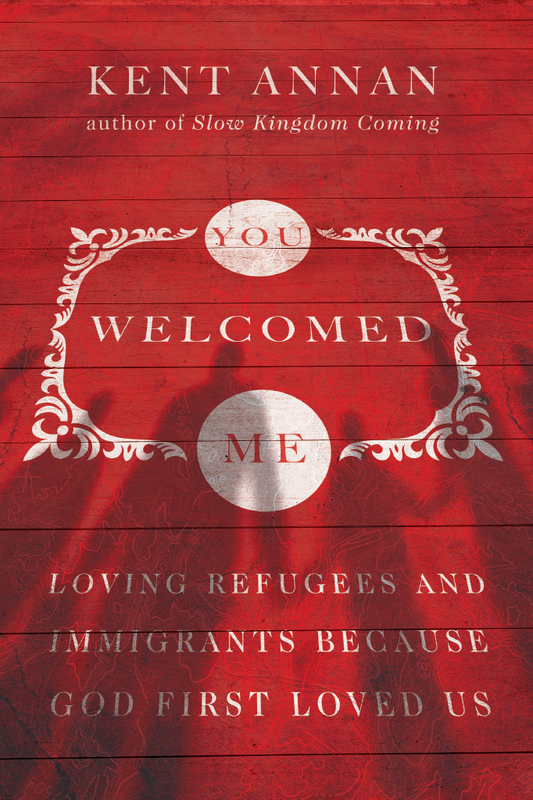 "Ethicists and practitioners of social justice, socially involved pastors, workers and volunteers in relief and development, and even average persons who want to make a difference in the world, will find this a rewarding read." Listen to Kent Annan's seminar from the 2015 Urbana Student Missions Conference.